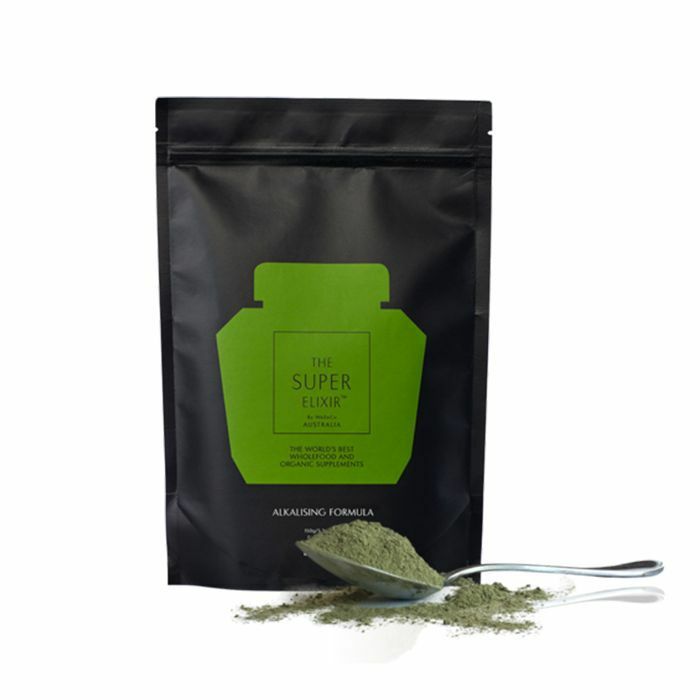 The past few years have seen a surge of interest in the anti-ageing alkaline diet loved by celebs from Elle Macpherson to Victoria Beckham, largely down to the bevy of reported health, body and beauty benefits it comes with. But while weight loss and improved general health are often the main draws for alkaline diet newbies, there are a variety of skin-specific benefits to be reaped from paying attention to our bodies’ pH levels—among them, increased collagen production (hello, natural anti-ageing mechanism), reduced inflammation, better nourishment of dry skin and a strengthening of the skin’s barrier function. All of which contribute to healthier, better-protected skin that’s less susceptible to early signs of ageing. Intrigued? Here's our guide to the anti-ageing benefits of the A-list–approved alkaline diet. Though the concept exploded in 2014, the alkaline diet isn’t exactly new. Its roots can be traced through Ayurveda right back to ancient Hindus, while the Hay diet of the ’20s (named after physician William Howard Hay) separated food into categories—acidic and alkaline—with an emphasis on consuming more of the latter and less of the former. The ’80s had its own version, too, known as the food-combining diet. Modern iterations of alkaline eating, however—like the recipes and methods advocated by Natasha Corrett and Vicki Edgson, the gourmet chef and nutrition expert behind Honestly Healthy—offer a refinement of the homeopathy behind the idea. In a nutshell, the alkaline diet is all about eating in a way that helps to optimise your body’s natural pH balance, by reducing the amount of acid forming foods we consume—packet and processed foods, red meat, alcohol, coffee—and increasing those that are alkaline forming, such as fresh leafy greens, carrots, avocado, beetroot and quinoa. It all hinges on the idea that following digestion, foods become a new substance which scientists refer to as “ash,” before being absorbed into the blood stream. Some foods produce an alkaline ash, others an acidic one. Though the body’s natural processes strive to keep the pH level of your blood at a slightly alkaline 7.4 (healthy bodies will sit between a narrow range of 7.35–7.45), it’s thought that eating foods which are easier to digest and already more alkaline, will help to make this balancing process far easier. While lots of alkaline eating plans advise going vegetarian, the real key is to strike a 70:30 balance of alkaline to acidic foods. How you strike that balance, however, is largely up to you. Victoria Beckham has sung the praises of Corrett and Edgson’s first recipe book, Honestly Healthy, while Elle Macpherson has based her entire WelleCo The Super Elixir supplement range on the principles of acid-alkaline balance. Jennifer Aniston, Gwyneth Paltrow and Kate Hudson are all said to be huge fans of alkaline eating too, along with Kirsten Dunst, Alicia Silverstone and Gisele Bündchen, whose husband, American football star Tom Brady, has said he eats an 80% alkaline diet. Firstly, you need to sort the alkaline foods from the acidic, which isn’t always obvious. Lemons and limes, for example, seem highly acidic but actually produce an alkaline ash. The reverse is true for most meats and dairy. The best way to track which foods are which is to get hold of an alkaline food chart. Since these charts aren’t yet based on official categorisations, however, it’s important to use one that’s been produced by a reliable source, and which is regularly updated based on the most recent biochemical testing of foods. Most alkaline recipe books (see our favourites below) come with these. Once you know which foods to prioritise, start by making small changes. An alkalising green smoothie with breakfast, for example. A nutrient-rich salad for lunch, instead of a quickie sandwich on the fly. By carefully weaving more alkaline dishes into your diet, you’ll easily be able to track and build on your progress. This is a lifestyle change after all, not a six-week fad diet. Weekly meal planning comes highly recommended by nutritionists, especially when it comes to alkaline eating. 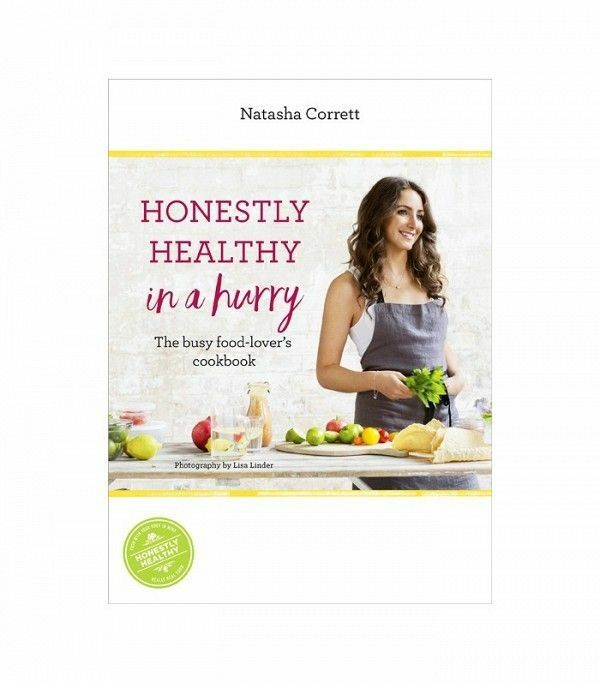 In her new book, Honestly Healthy in a Hurry, Corrett puts emphasis on “prep Sundays” so that whipping up tasty meals through the week is easier, quicker and fuss-free. It’ll also give you a head start on packed lunches you can take to work with you to avoid falling off the wagon. Ready to get started? 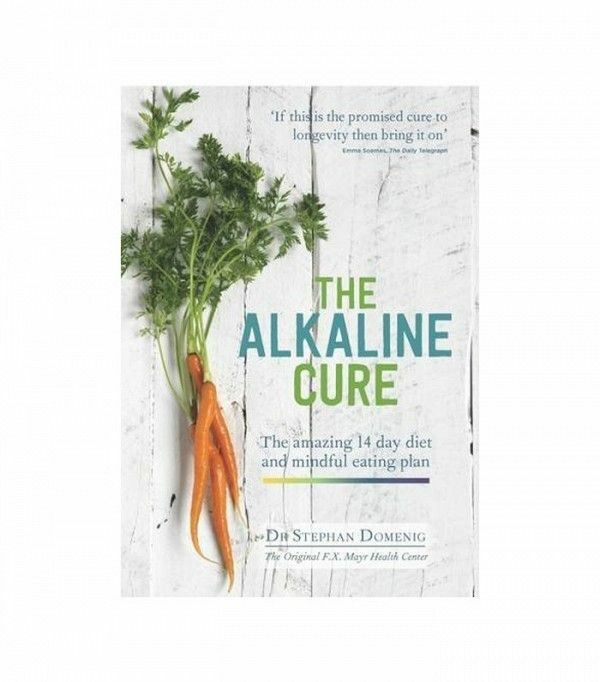 Click through our pick of the best alkaline eating books and supplements below. What Are The Anti-Ageing Benefits? Plenty of skin issues, including inflammation, extreme dryness, eczema and psoriasis, can be traced back to problems with the toxicity levels of the gut and digestive system. By taking away the added stress of overly acidic foods, alkaline eating experts agree that you’ll likely strike upon the root cause of your breakouts, reducing flare-ups and rebuilding the strength of your skin’s barrier function. If stronger, healthier, plumper and more radiant skin aren’t enough for you, the benefits also stretch out to improving the strength and vitality of your hair and nails, by ensuring roots and cuticles are better nourished with minerals and essential proteins, as well as boosting your energy levels, mood and overall health and immunity. 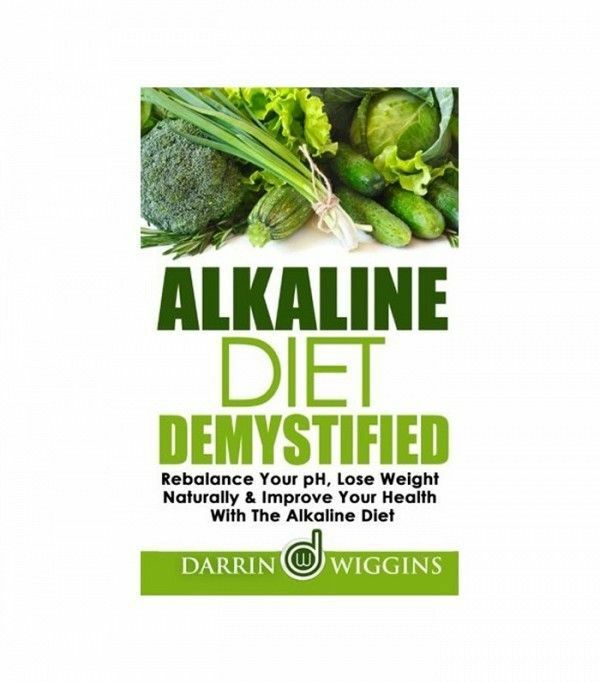 Have you tried an alkaline diet? Or have you got any questions? Head over to Facebook and join our group of beauty enthusiasts in our community The British Beauty Line.